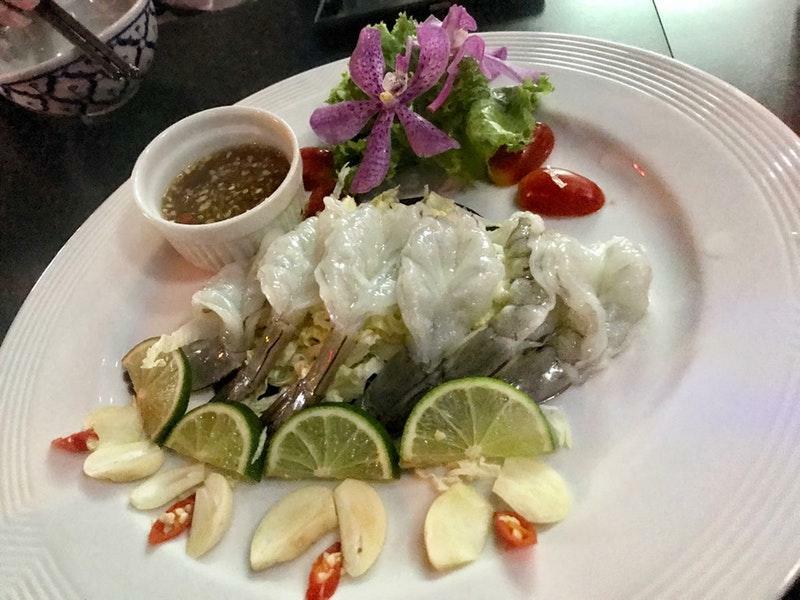 Immerse yourself in outstanding Thai cuisine at this place. Have mouthwatering curry duck, green chicken and green curry at this restaurant when you happen to be near it. Nicely cooked mango sticky rice is so tasty here that it will certainly become one of your favorite dishes. 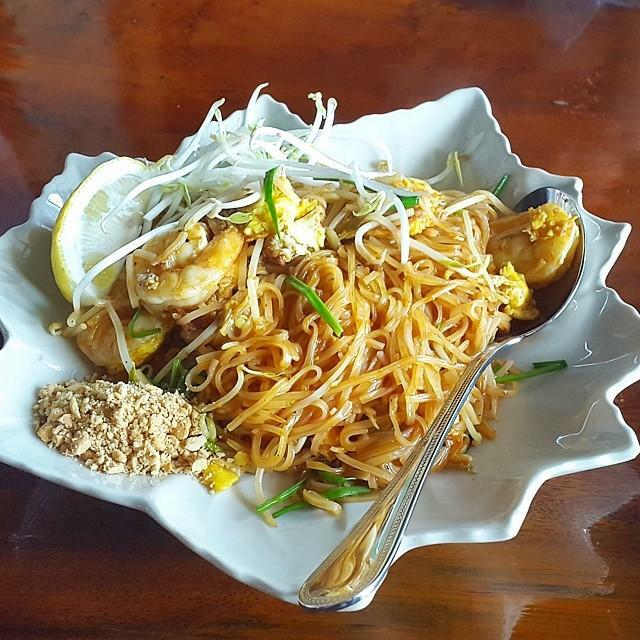 Most likely, you'll return to Mai Thai Cuisine later to order delicious belgian beer or good wine. Thai tea that you will try is great. You can enjoy live music in the evening. The cool staff reflects the style and character of this place. Fabulous service is something that visitors highlight in their comments. 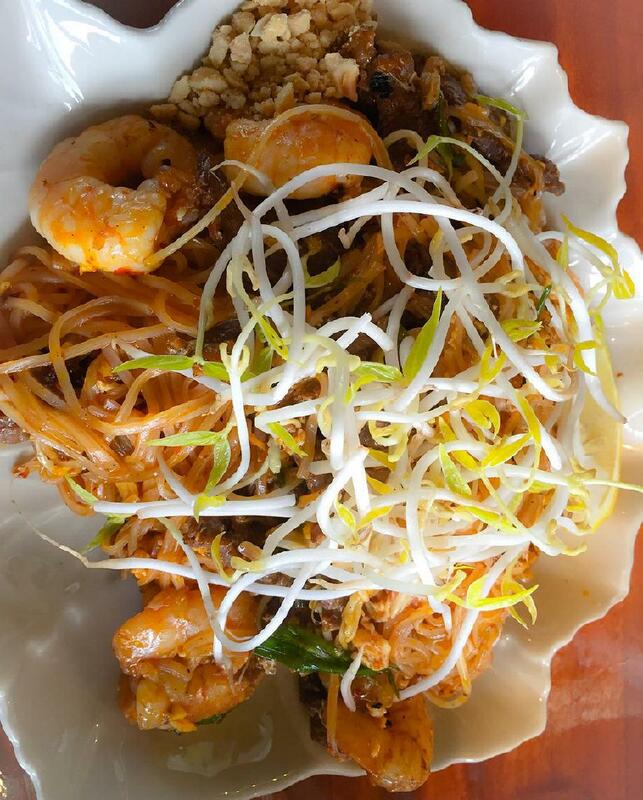 This spot provides you with a great choice of dishes at attractive prices. The modern decor and nice atmosphere let clients feel relaxed here. This restaurant gained 4.5 on TripAdvisor. Couldn't fault this restaurant. Food tasted great, staff were so friendly and attentive and a pleasant atmosphere. Food was brought to our table in the right order, appetizers then mains! Seems to be a thai thing that whichever dish is cooked first gets brought to the table. We thoroughly enjoyed our night here. 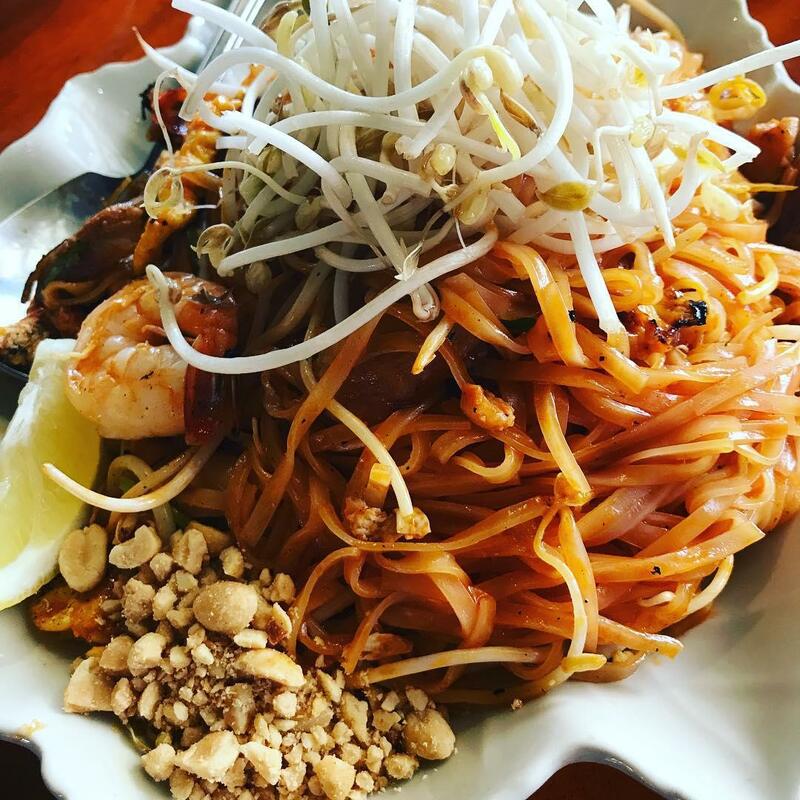 Delicious food with a large assortment of Thai dishes! Nice staff, clean restaurant. Of course, you can get cheaper food around but it is frühzeitig worth a try. 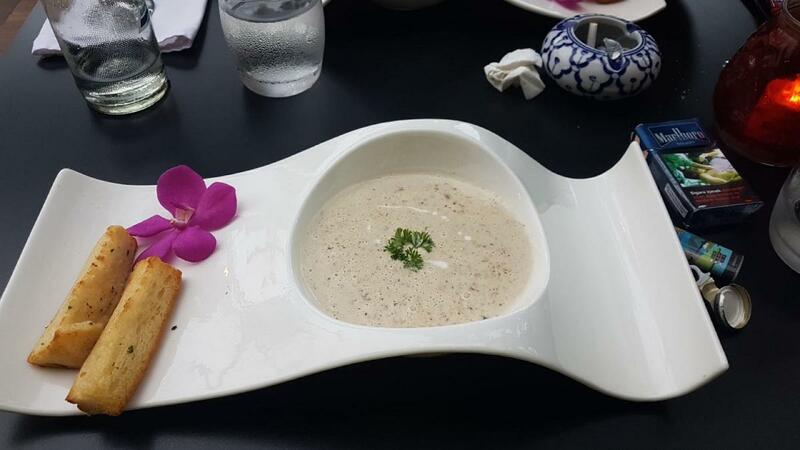 Food is authentic Thai and Asian style. Prices are fair and competitive. The decor is pretty and invites you to linger. The staff is friendly.